Waldorf schools operate with a governance structure of shared leadership. HVWS is governed by a Board of Trustees and a College of Teachers, and is supported by an Administrative team. The Board of Trustees is responsible for financial, legal, and property matters. Decisions about teaching matters belong to the College of Teachers, drawn from faculty leadership. 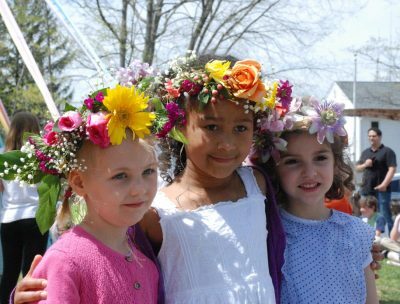 Trustees Mission Statement The Board of Trustees of the Housatonic Valley Waldorf School is responsible for the financial stability, physical well-being and legal interests of the school. We serve and support the community in the achievement of the school’s mission.